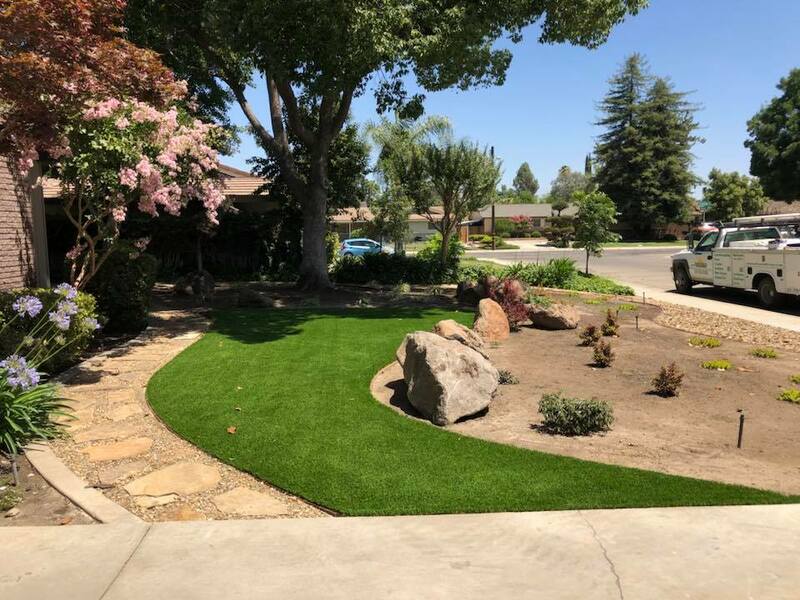 Family-owned and located in Tulare County for 30 years, Gowin Green is a landscaping company that offers customized yard designs. In addition to traditional landscaping services, they provide water-wise irrigation, artificial turf, Xeriscape (low-water), water features, hardscape, and re-scape. Backyard Bars was started in the summer of 2016. Their first was built for a wedding and became a HUGE hit. Out of the 70 people that attended the wedding they received request to build two more bars and a few months later at the Visalia Home EXPO - they were overwhelmed by the response inspiring them to build even more bars! Matt Thomas and his team are creative and passionate entreprenuers who love having fun and working hard! They bring with them the experience of visiting over 100 backyards and offering free consultation on ways to create unique “center piece” for your outdoor entertainment needs. Since their first bar, they have now constructed over 40 projects. Stop by their booth to see these awesome, hand-crafted bars. They are cheaper than patio furniture and a whole lot more fun than sitting inside the house on the couch. BELLY UP!